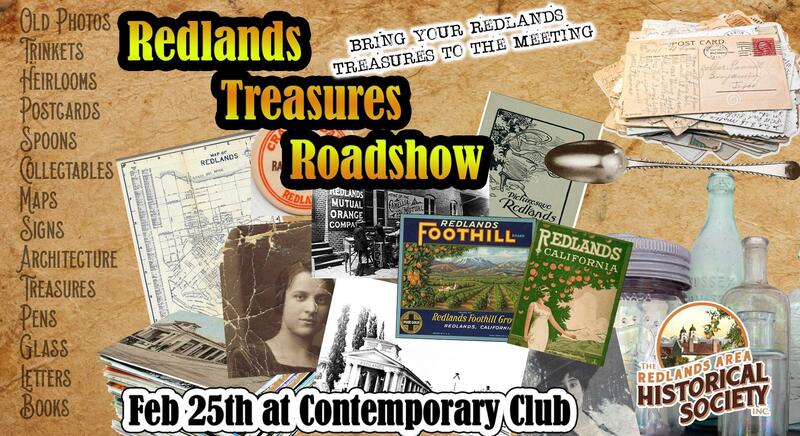 Our program for February will be a show and tell for members and guests to share their heirlooms, photos, trinkets, postcards, maps, collectables, signs, books, letters and treasures from Redlands past. 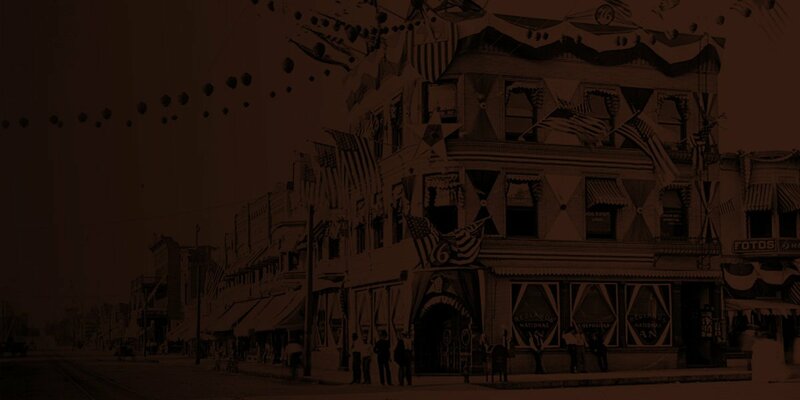 The meeting will be held in the Contemporary Clubhouse located at 173 South Eureka Street and the start at 7:00 p.m. Tables will be available for you to share your item for the rest of the membership. The meeting is free and open to the general public.